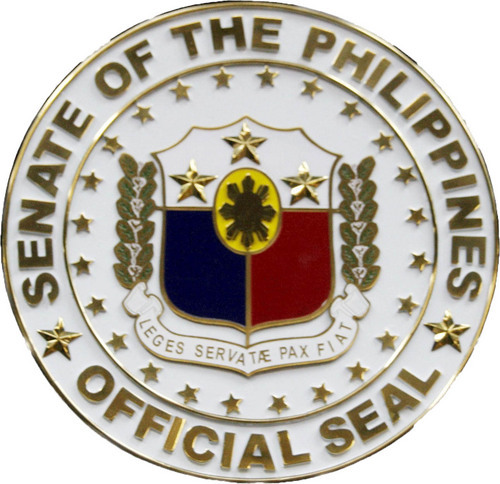 MANILA, Philippines – The Senate has given its concurrence to two treaties on aviation, including one that would provide passengers with greater protection and fairer compensation whenever accidents occur during their flights. With the concurrence given by the Senate yesterday, the 1999 Montreal Resolution for the Unification of Certain Rules for International Carriage by Air (MC99) and the Protocol Relating to an Amendment to the Convention on International Civil Aviation would now take effect in the country. MC99 establishes new rules on the liability of airline carriers in cases of accidental death or injury to passengers and the destruction, loss, damage or delay in the carriage of baggage or cargo. Based on the report submitted by the Senate committee on foreign relations headed by Sen. Miriam Defensor-Santiago, MC99 would provide a new liability system that is expected to minimize costly litigation. The Convention allows a wider choice of jurisdictions for bringing claims by allowing a damage suit for accidental deaths or injuries to passengers to be brought to the country where the passenger involved resides and where the concerned carrier also operates. Many of the Philippines’ key trading partners are reportedly already parties to the Convention and when the ASEAN integration finally takes effect, inter-regional flights are expected to increase. “The Philippines’ ratification of this Convention will prove to be timely and beneficial, resulting in a fairer liability regime that will protect passengers traveling from and to the Philippines,” a committee report read.